Fed up of sweaty hands? 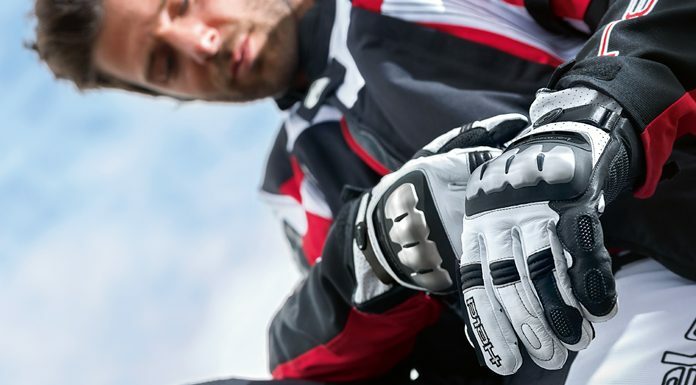 Here, shortlist the Best Summer Motorcycle Gloves of 2018! On a budget? 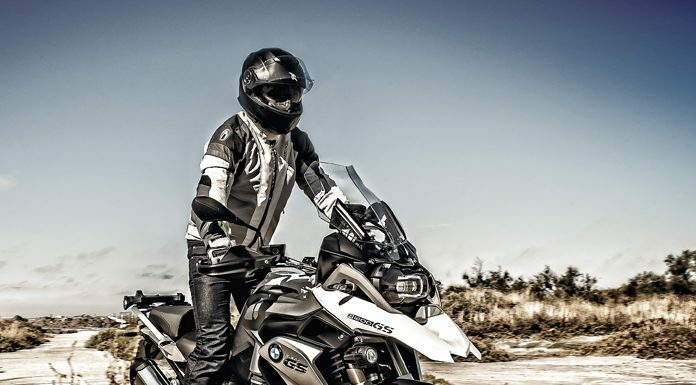 Here is a selection of the best motorcycle helmets under £250.